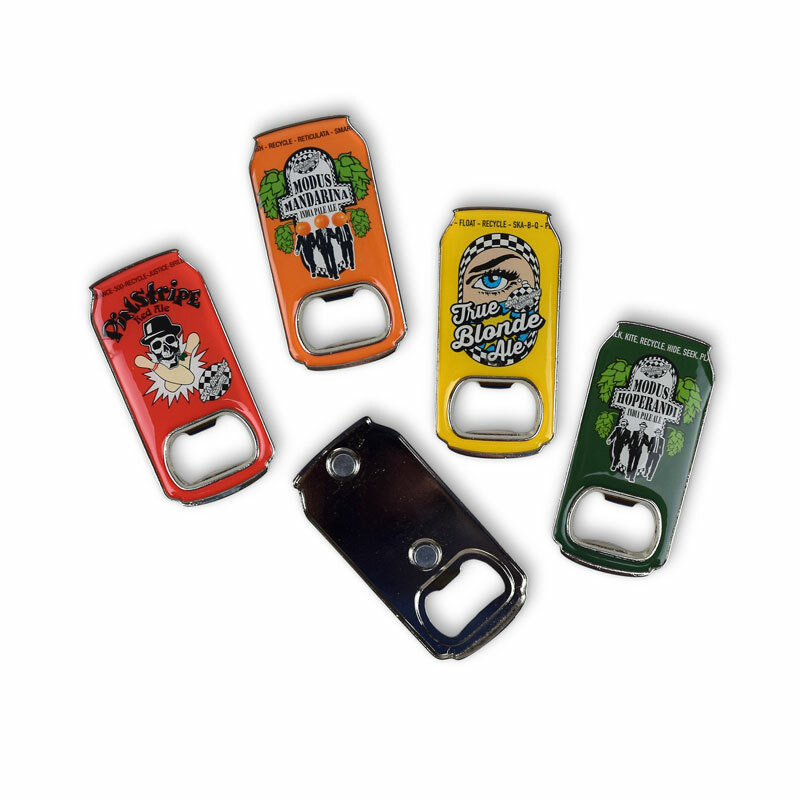 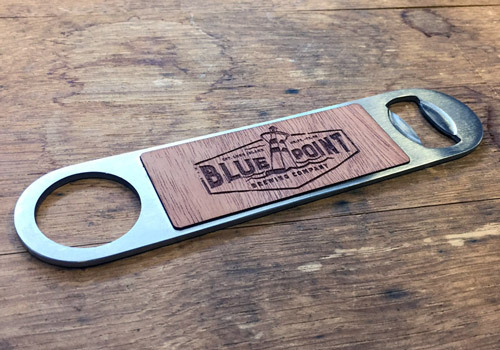 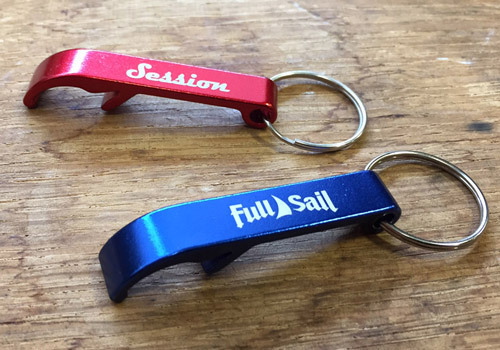 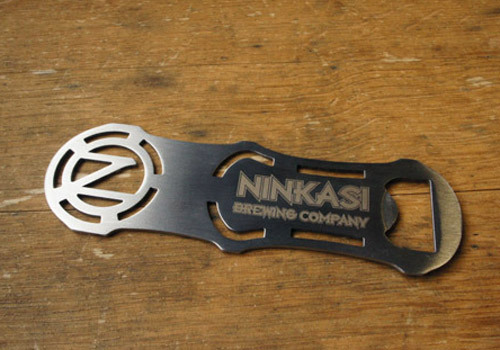 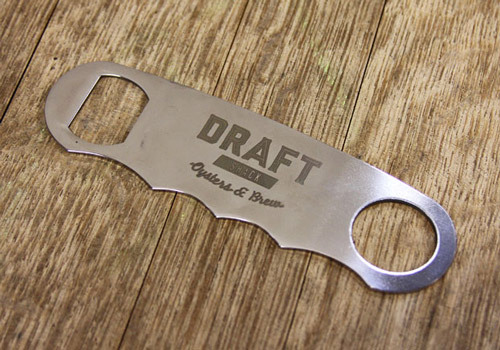 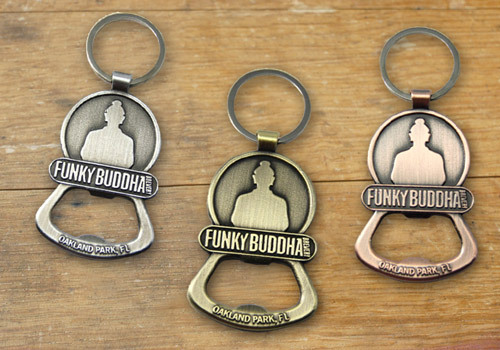 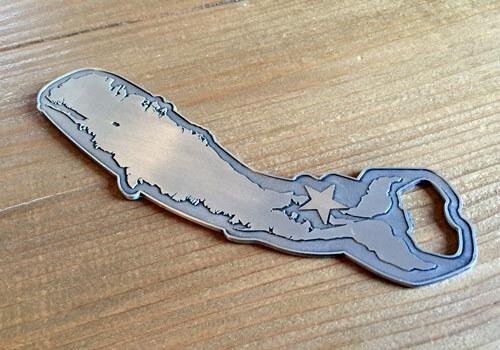 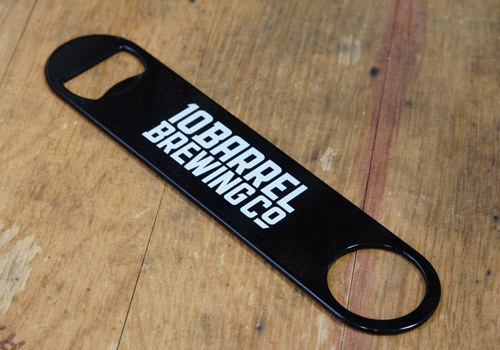 Steel keychain bottle openers with full color epoxy dome logo. 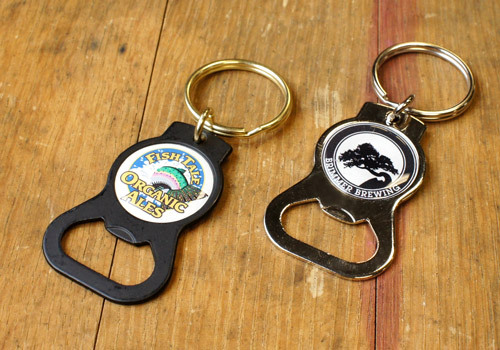 Custom die-cast metal keychain openers, embossed on both sides. 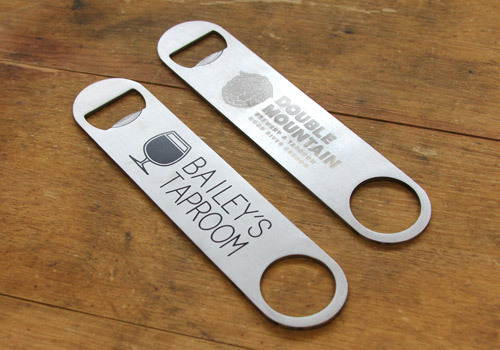 Custom die-cast metal paddle openers, embossed on both sides. 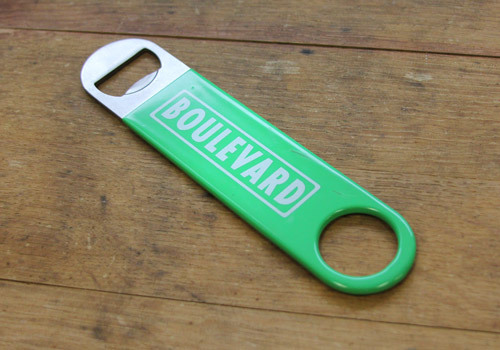 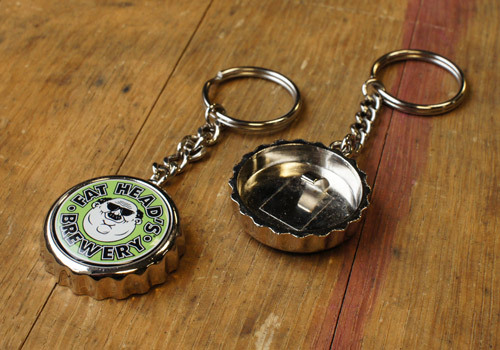 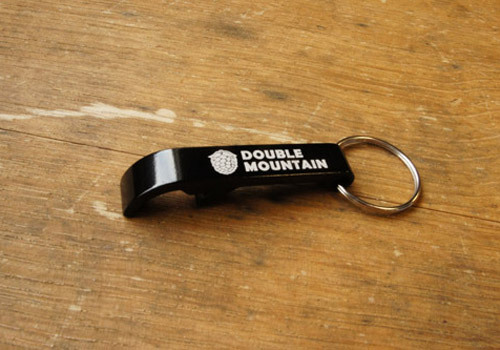 Bottle cap keychain bottle openers with full color epoxy dome logo.